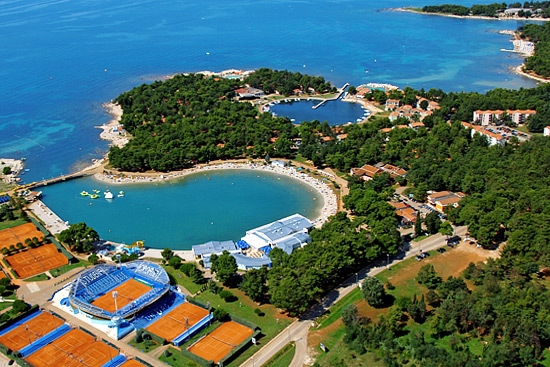 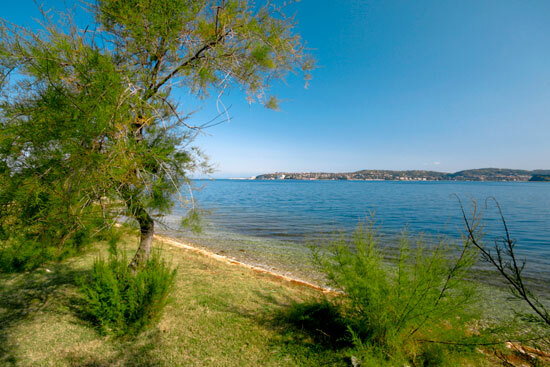 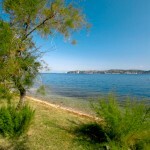 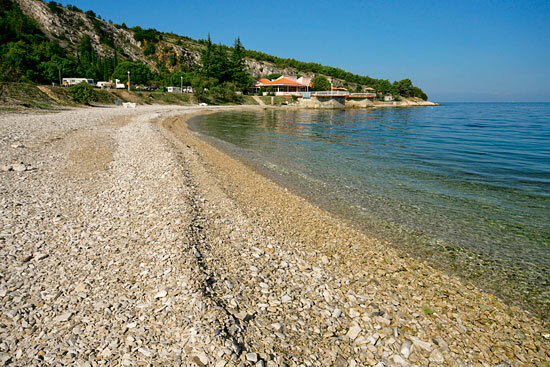 Tourist camp Kanegra**** is located approximately 10 kilometers from the city of Umag, situated on the shores of one of the most beautiful Istrian Gulf, surrounded by Mediterranean vegetation and sandy and rocky coves and beaches. 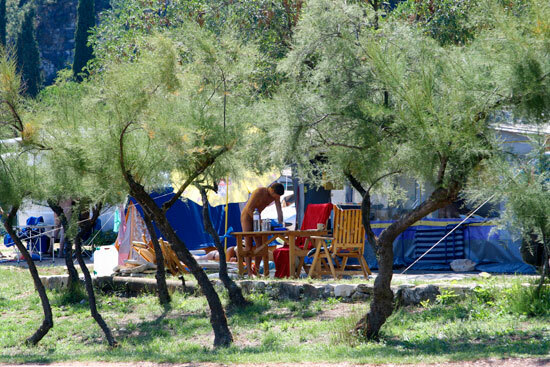 Camp Kanegra is an award-winning naturist camp, newly renovated, exclusively for tourists and is an ideal place for an unforgettable vacation in Umag without the city noise. 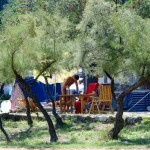 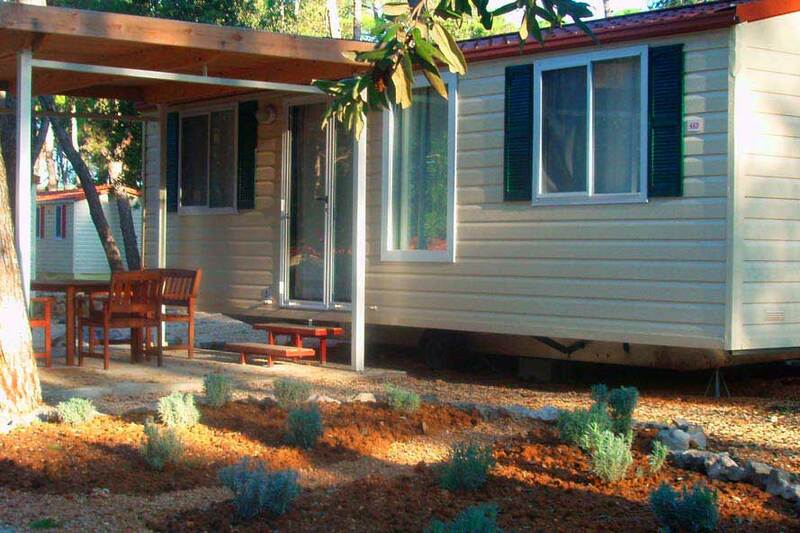 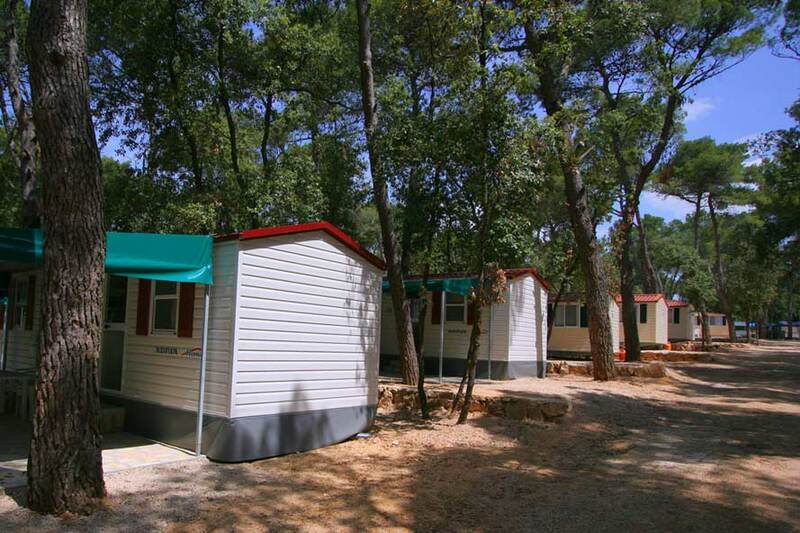 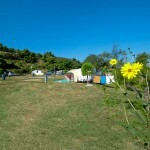 Camp Kanegra has 193 camping units; some are luxury pitches and renovated sanitary facilities. 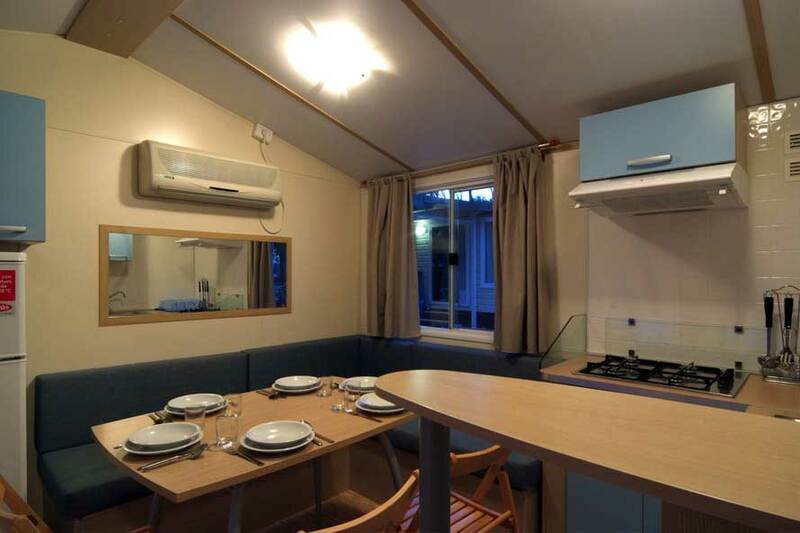 All apartments in camp are equipped with telephone, satellite TV, bathroom and toilet and a terrace or balcony overlooking the park. 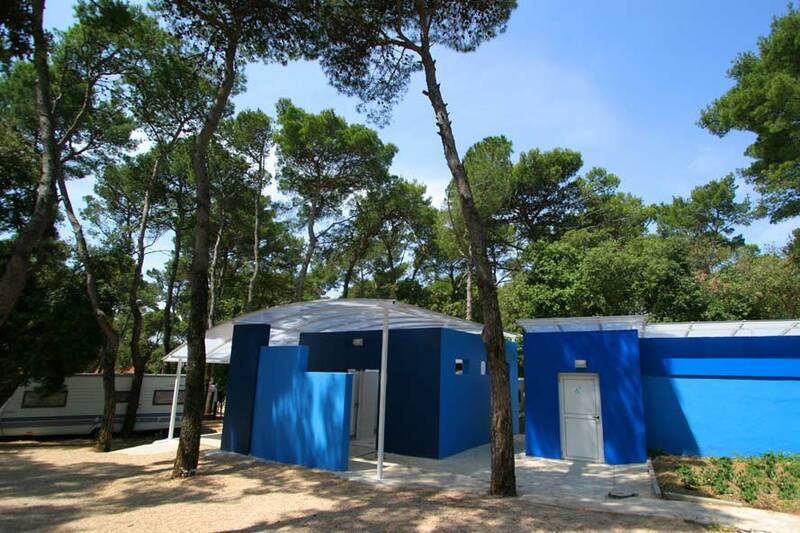 The sanitary facilities have toilets, clean towels, basins, sinks and showers and all are adjusted for the disabled people. 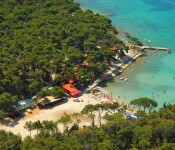 The tourist complex Kanegra has reception where is the currency exchange, safe, restaurant, bar and grill, pizzeria, snack bar, cocktail bar, disco, supermarket, newsstand and playground for children. 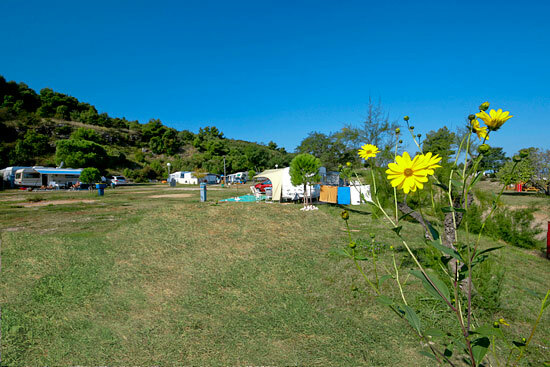 With the contents of the camp, for the good time for guests, there is an entertainment team that organizes all-day entertainment for children and adults in a nearby apartment complex. 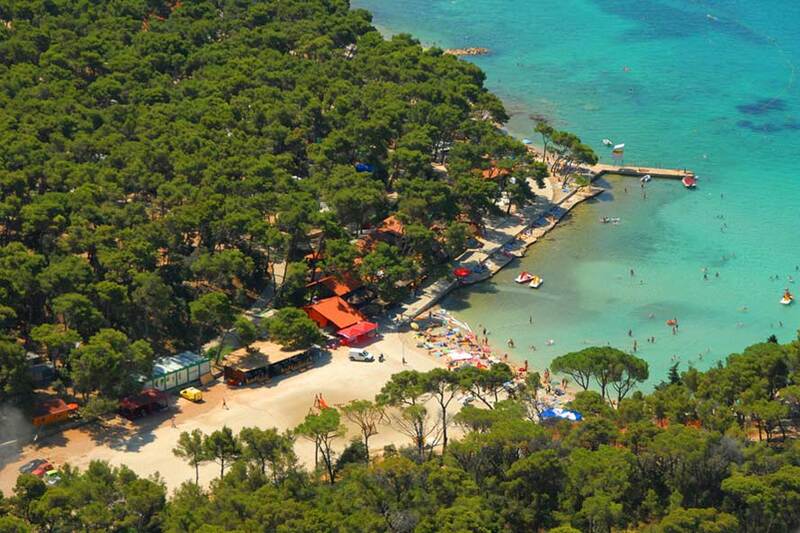 Nearby, there are 2 tennis courts, mini golf course, and there can also be rented the requisites for various water sports. 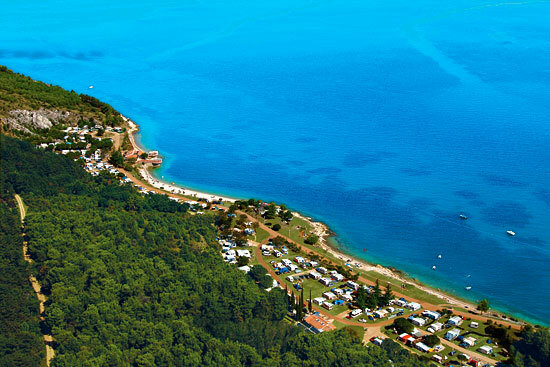 This beautiful camp Kanegra is a place of amusement, on the beach is a disco, a cocktail bar and a wide range of water sports.